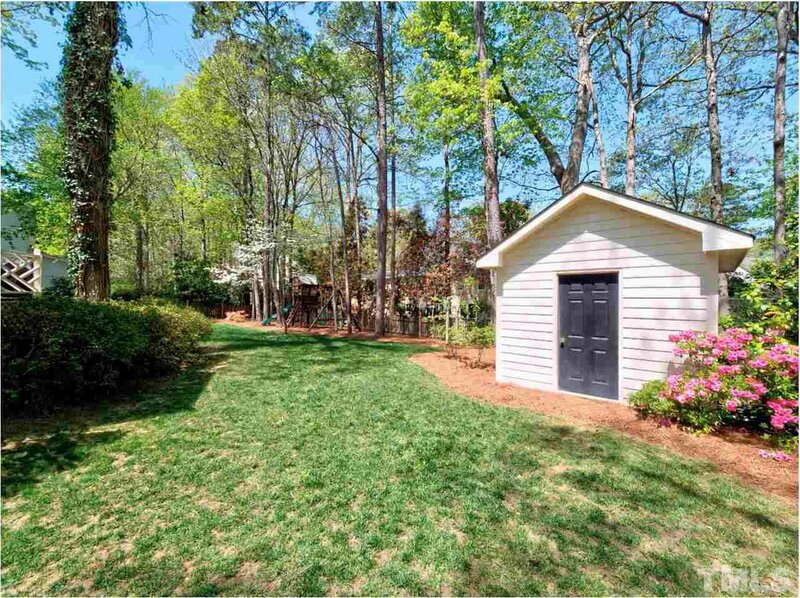 Beautiful well maintained Cape Cod on a nice level lot in a great location! 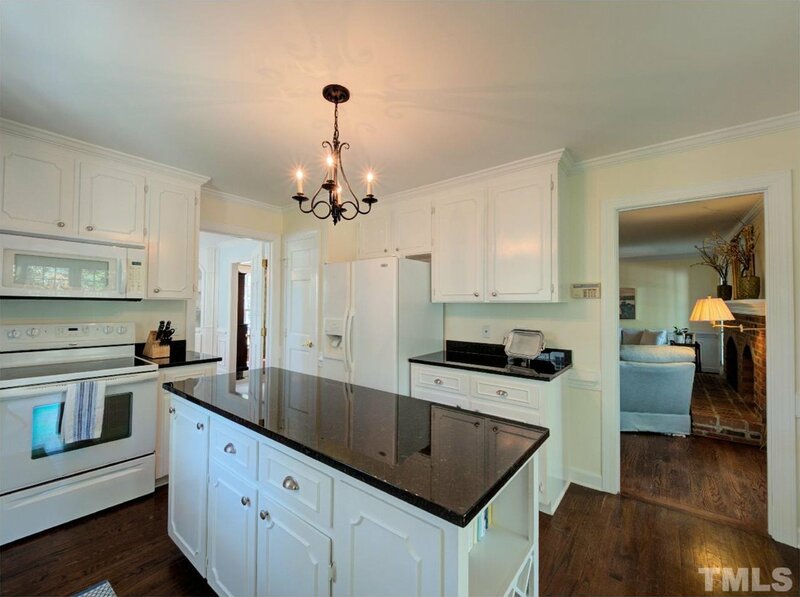 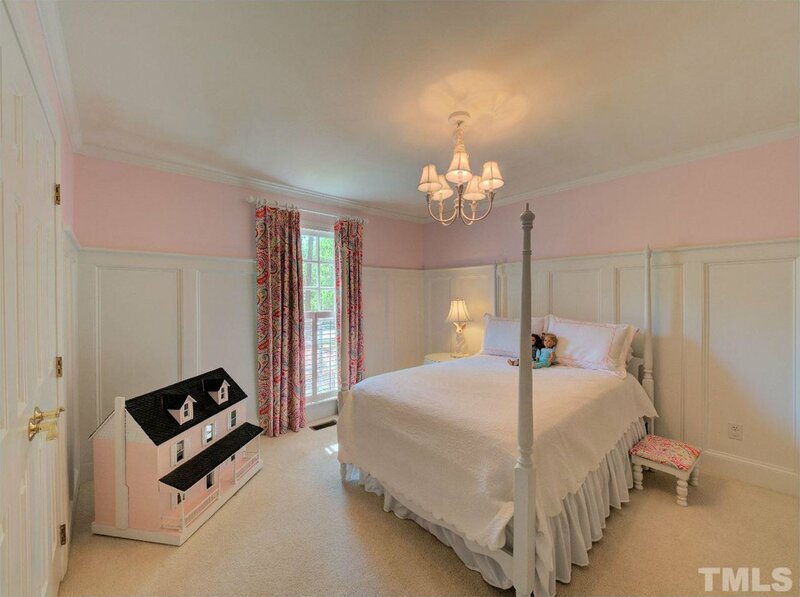 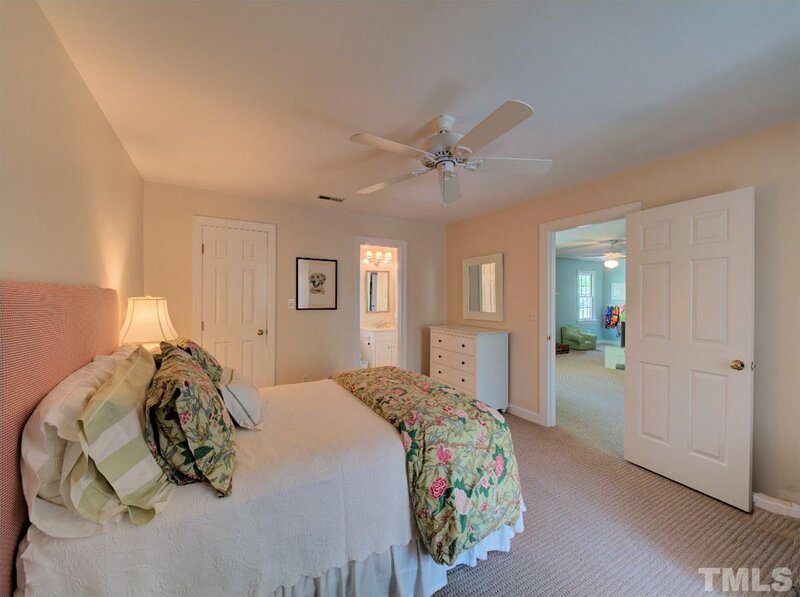 It has 4 bedrooms (3 down and 1 up) and 3 full baths. 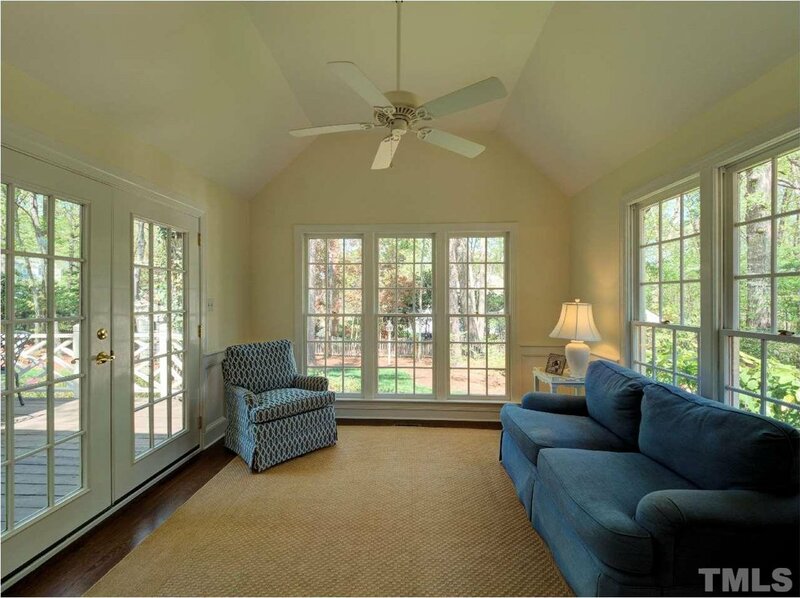 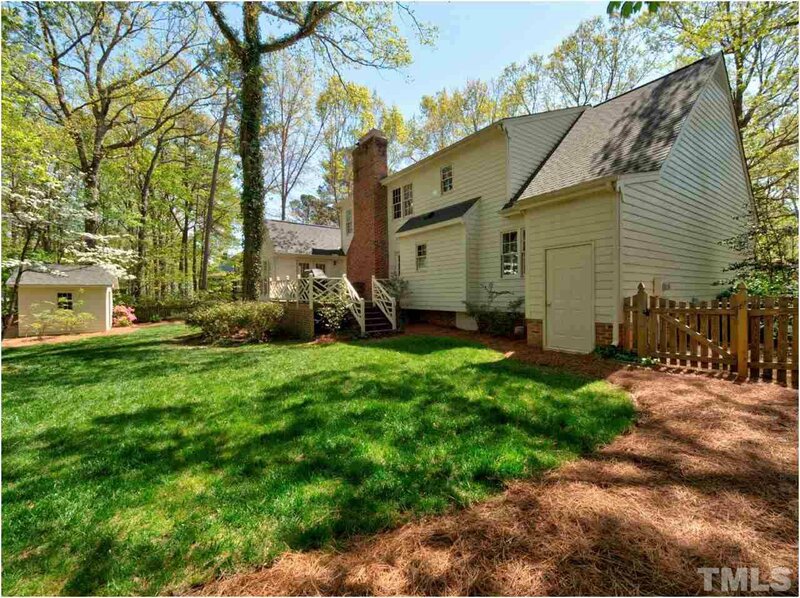 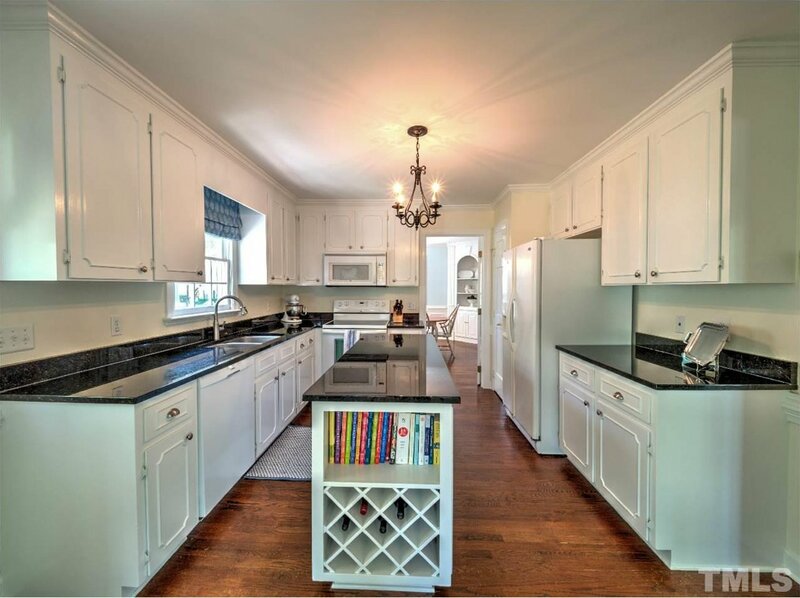 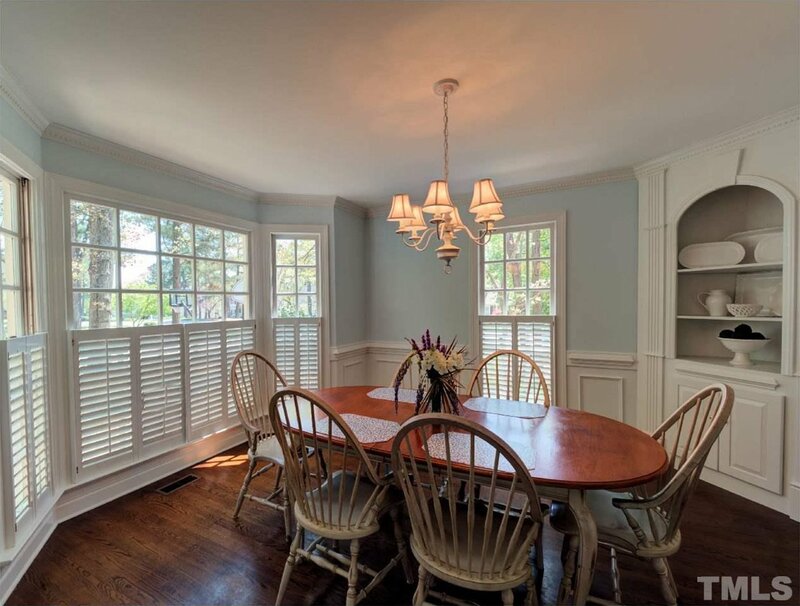 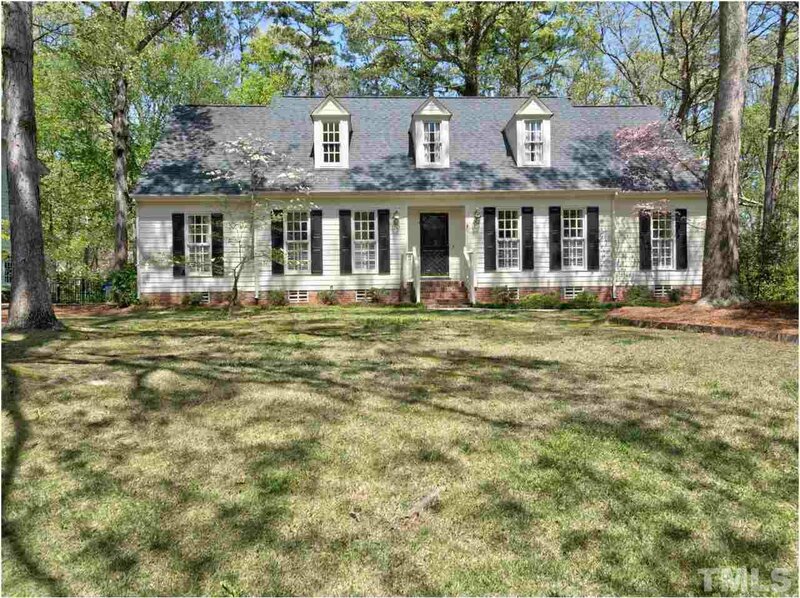 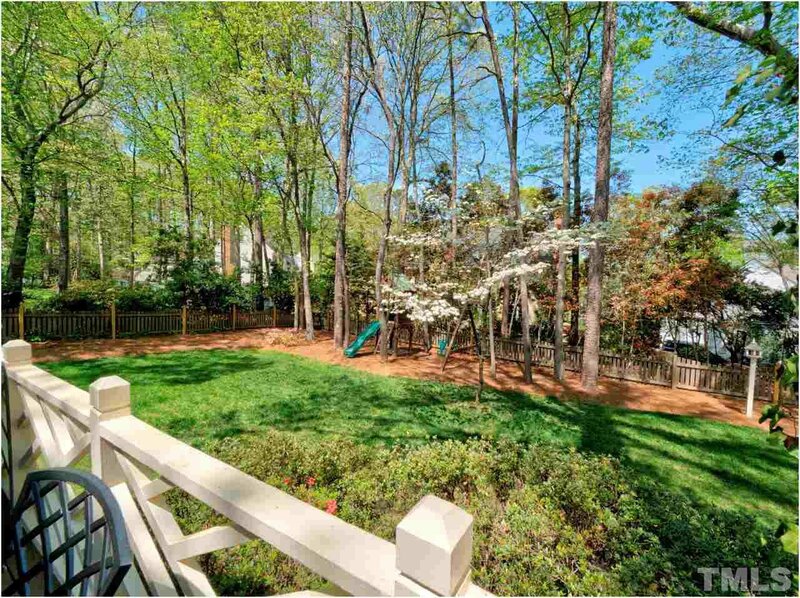 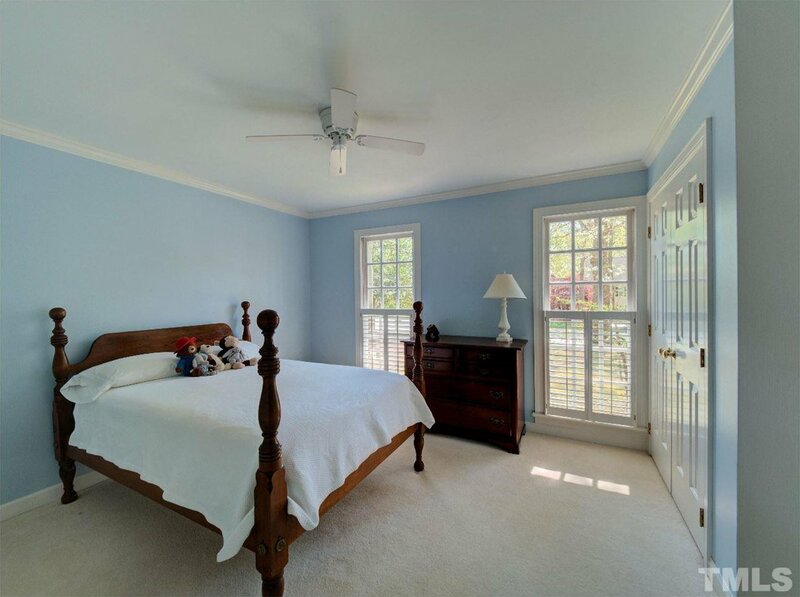 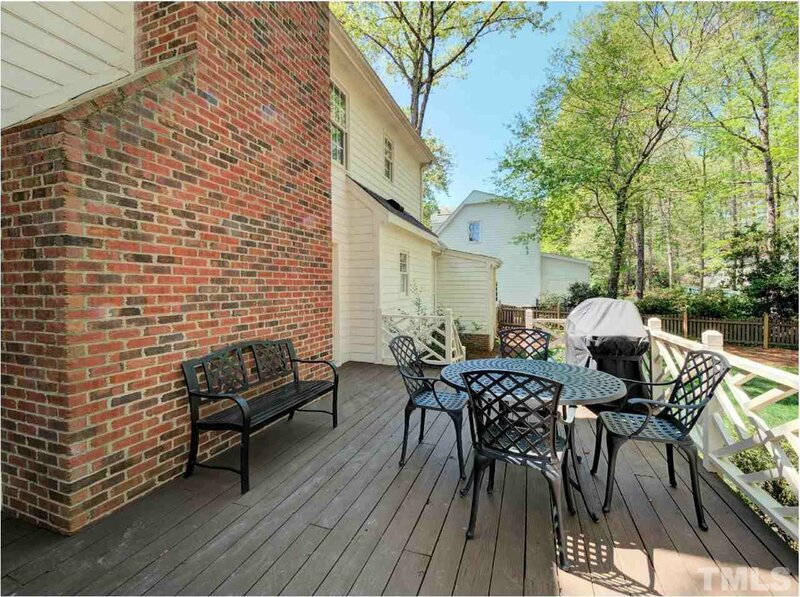 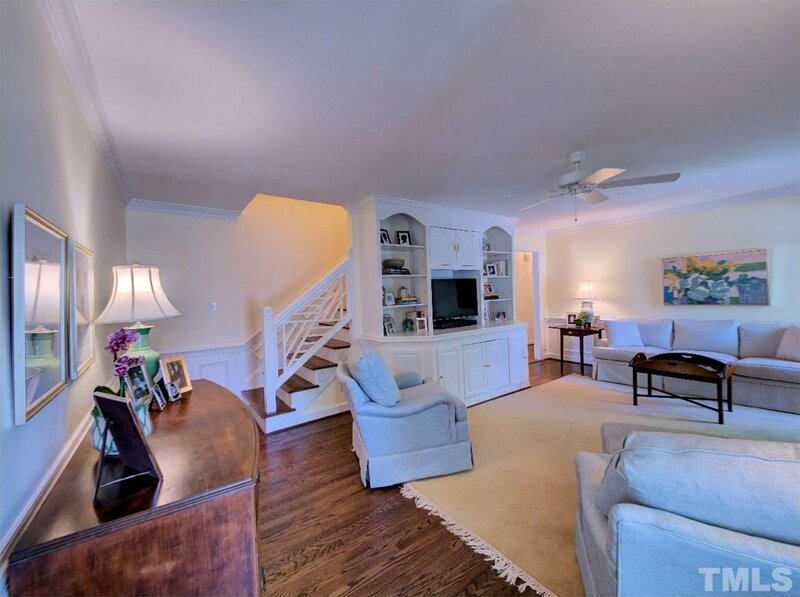 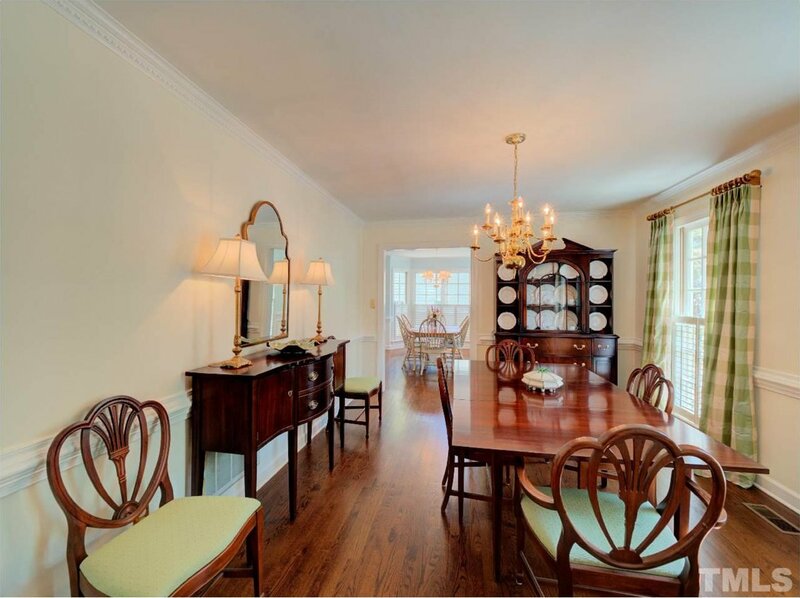 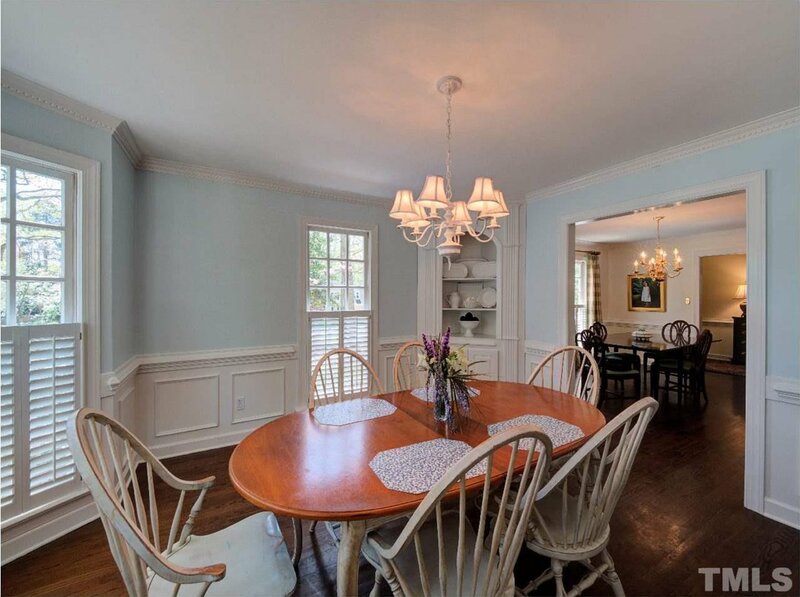 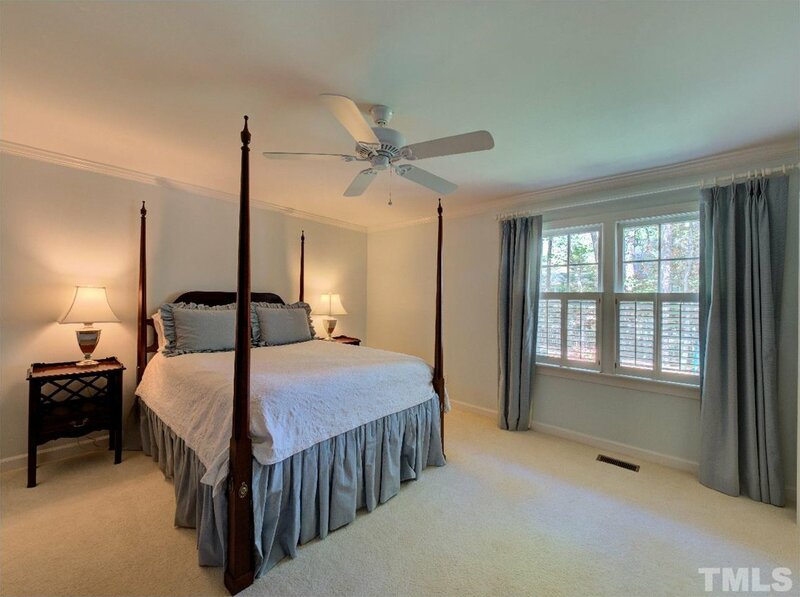 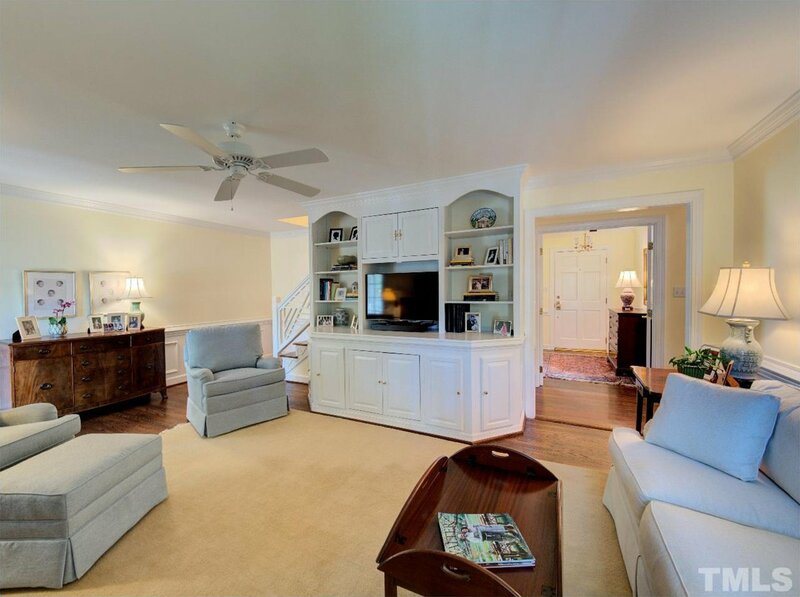 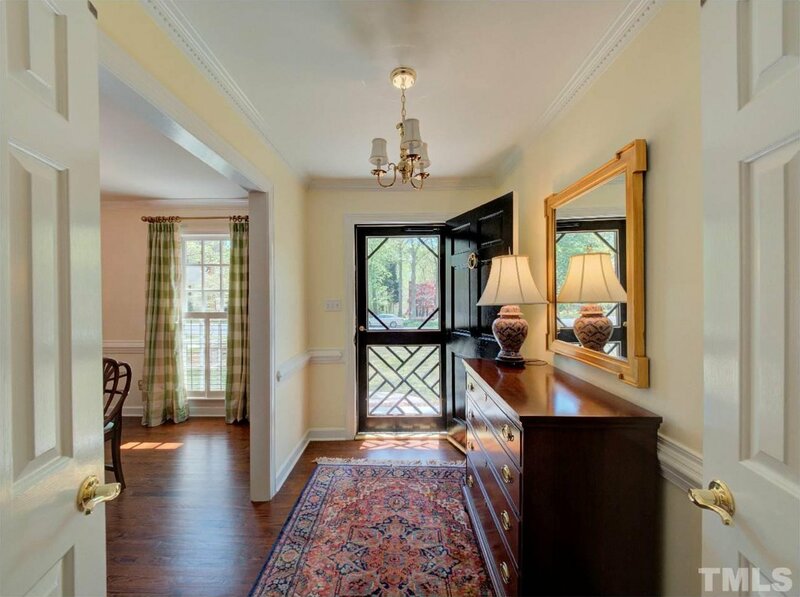 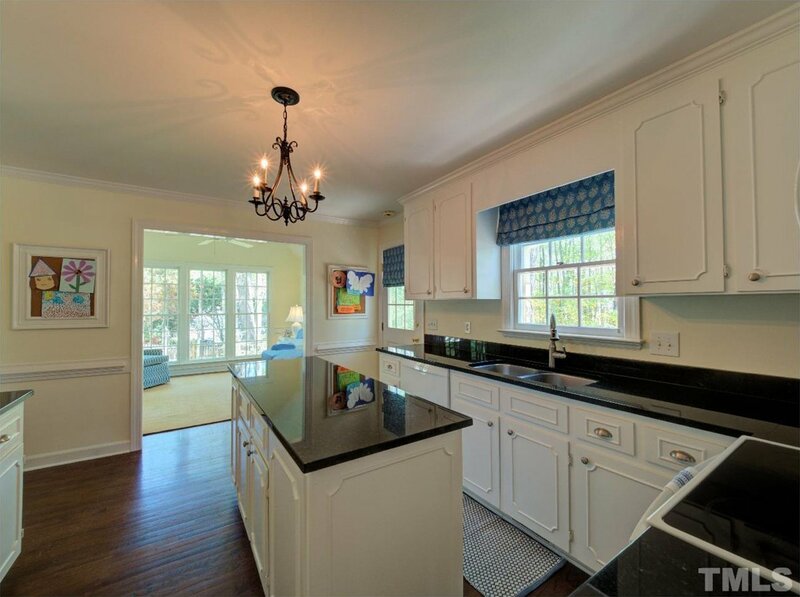 The airy sunroom with cathedral ceiling overlooks a spacious deck and large fenced back yard. 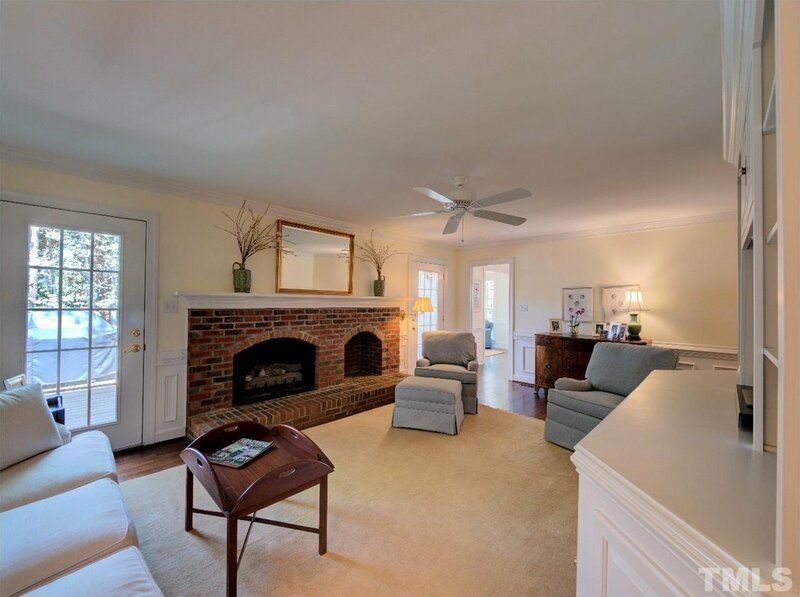 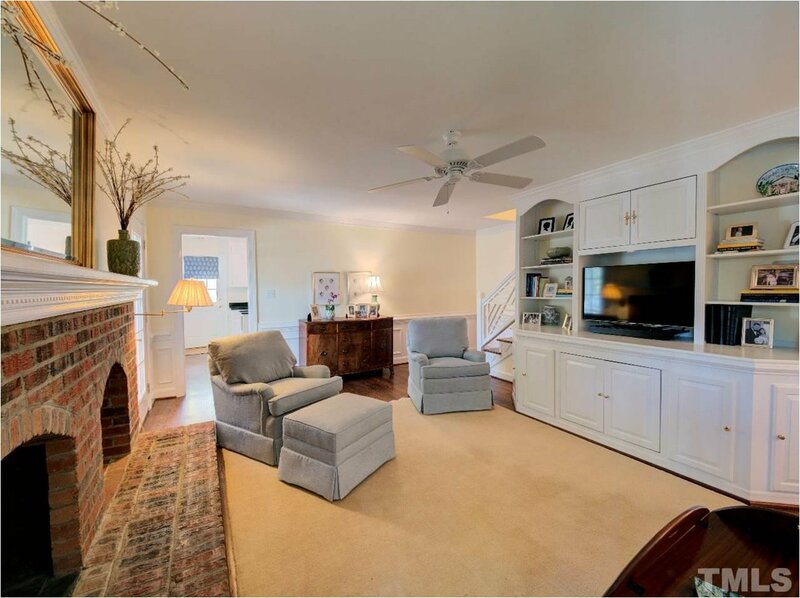 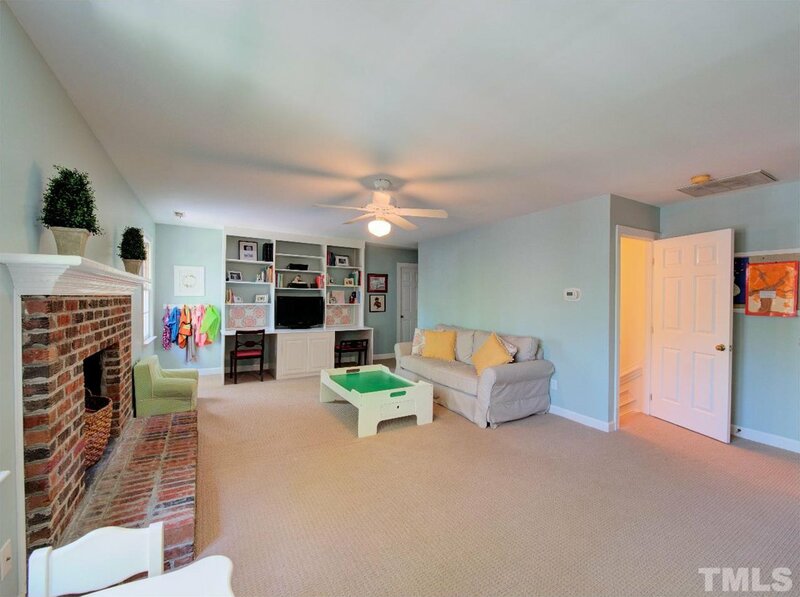 The cozy family room has fireplace, built in book cases and 2 doors to the deck. 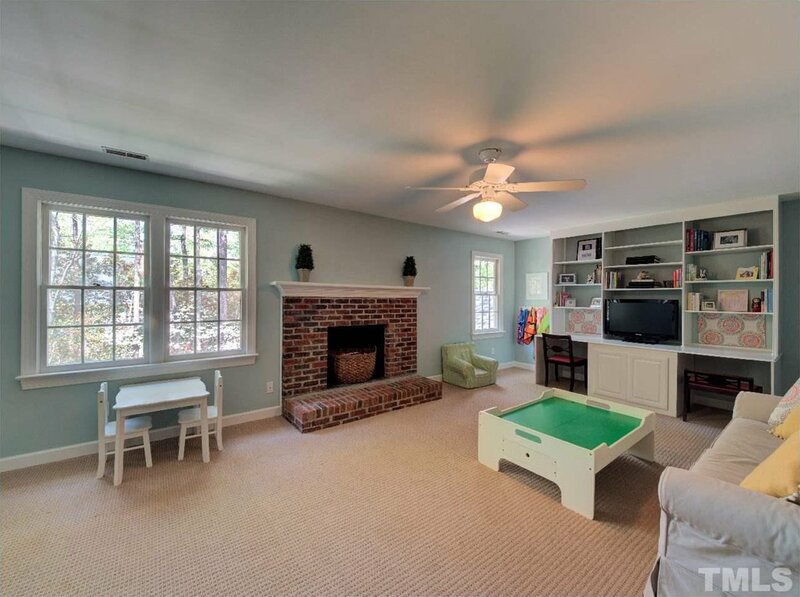 The bonus room has a second fireplace, built in book cases, and access to large walk in storage. 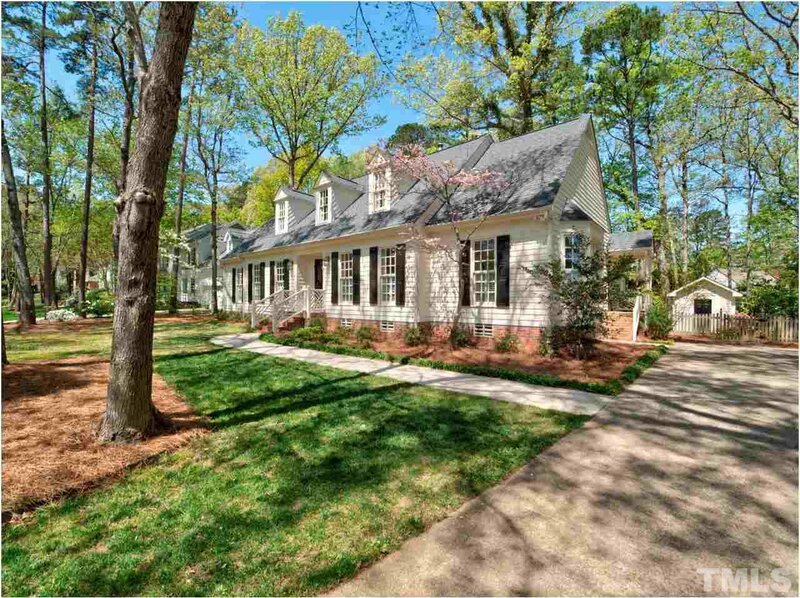 The front sidewalk provides for great walking and visiting super neighbors.